I started my Career in the Title Industry in 2005. I graduated Wilmington College with a Bachelor’s in Business Management in 2000. I have 2 children that keep me busy in every sport imaginable. 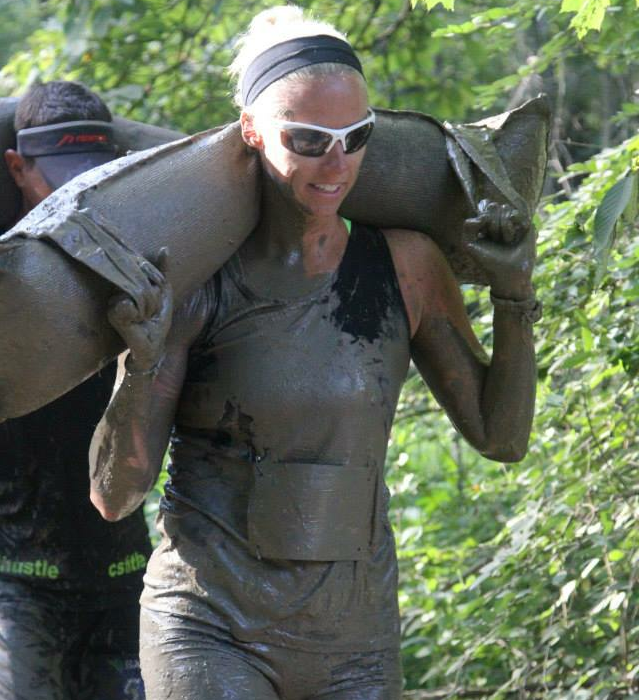 I am an Obstacle Course Racer and love to spend my weekends competing or at the ball fields.